For more than 40 years, advertising agencies and clients have trusted us to capture powerful commercial images using state of the art hardware and software. ADPHOTO, INC., located in Makati, Metro Manila, is one of the longest-running full-service commercial photography studios in the Philippines. A well-respected studio, it does advertising photography, production management, studio rental, and more. Since 1973, we have been creating images for advertising and corporate requirements across the archipelago. Clients rely on Adphoto’s expertise in various aspects of advertising photography, from aerial, architecture, automotive, still life photography like food, product and special effects, to fashion and lifestyle. Our extensive photo portfolio attests to the versatility of our work, which earned us accolades from prestigious advertising award-giving bodies, including Araw, Spikes Asia, and Cannes Lion, and other organizations. Our photography philosophy is not just about shooting great pictures to help you sell your products or services. ADPHOTO, INC. has the credibility and dedication to help you achieve your complete creative vision in one perfect shot. Adphoto is passionate about making magic through photography – both in advertising and in our communities. See our advocacies here. 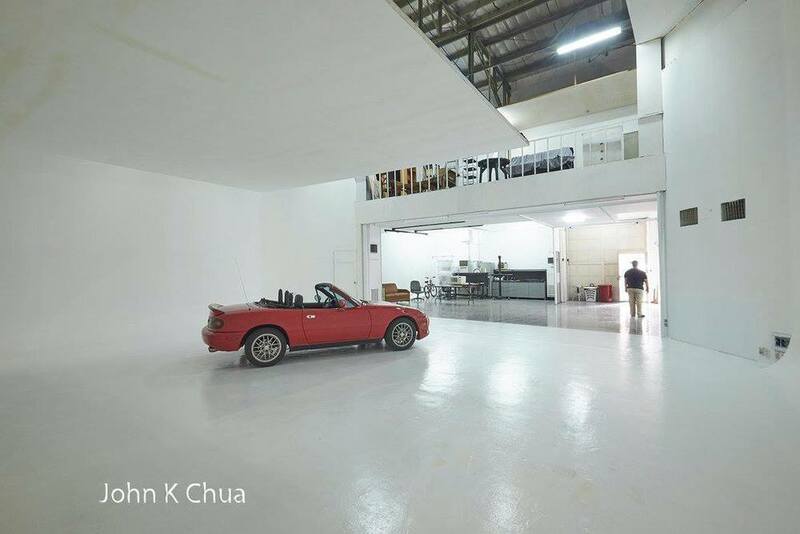 Adphoto's two large-scale studios can accommodate all photography set-ups from portraits to automotive shoots. It features convenience and comfort for talents and crew with fully-equipped studio kitchens; dressing and make-up rooms; guest rooms for overnight shoots; and generators for uninterrupted power supply. The studios are also fully-airconditioned and provide free Wifi access.